Watching animation, singing sons! Joyfully learning social behaviors, good habits, and daily life knowledge through nursery rhymes! BabyBus Kids Songs, focusing on themes like family, society, health, inspire children's delight for learning! 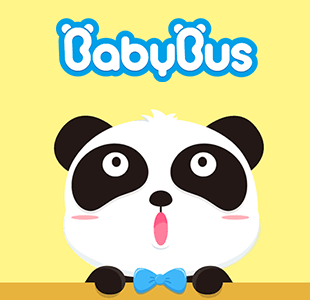 Babybus Kids Songs subtly integrate various educational contents and objectives to nursery rhymes, and meet the needs of preschoolers in developing their skills, knowledge as well as personality. Those pleasant songs aim to make kids brighter and smarter!